Sadly I’m not feeling very well today so I don’t have the energy to make much of a blog post. I had big plans for a Wish List but unfortunately its going to have to wait (along with my review of Into the Woods, Allegiant and my latest “My Little Box”). However my desktop calendar flashed up that today is my 2 Year Blogiversary and so I didn’t want to let the day go past unmentioned! From what I’ve seen recently, a lot of people started their blogs in January. I guess that’s perhaps a “new year” thing, or a boredom after Christmas has passed maybe? Anyway, Journeys are my Diary wasn’t technically my first blog, but its the first blog I’ve considered myself a blogger with. While it started off similar to some of my other blogs, or even my livejournal account, its definitely turned into something more. While I definitely haven’t had as much time to work on it in the past, I’m really hoping that this year I’ll be able to focus on it more (not so far though sadly!). 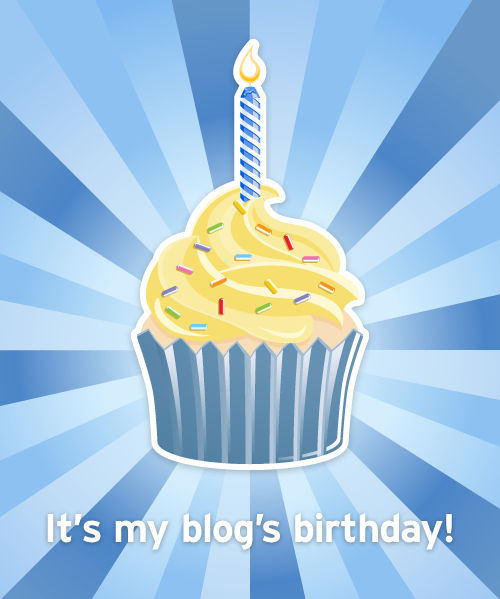 I’m not going to lie, this post is completely scheduled and I am absolutely not blogging on my birthday!! Apparently, according to TimeHop, this time 5 years ago I was in Legoland with the kids. That would have been my 30th birthday as today I am 35! Yep, I said it. I’m 35. No more “thirty-something” to hide behind. I hit mid-point in the thirties and as of today, I’m nearer to forty! Today we have a few casual things planned; cinema trip to see Maleficent and then dinner at ASK, with my mum and brother also. On top of that I think Nat is coming around in the evening, then Amy and her daughter Olivia will arrive the very next day. Finally at the weekend we’re having a Pirate murder mystery, which I’ve kept very hush hush for now so that it’s a surprise! While I don’t think my birthday is going to be exciting in any way, shape or form, I am looking forward to a day where I absolutely refuse to do housework or worry about my weight. So Happy Birthday to me! I’ll be back tomorrow with all the news from what I got up to! I was born at 8.15am on May 28th 1979. This post was scheduled for 8.15am.